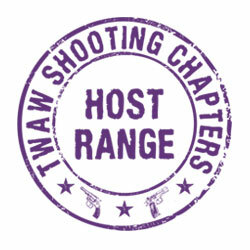 We are seeking out gun-lovin' women who would like to learn more, and enjoy more about shooting. We want to get together each month to develop relationships so we can "Educate, Empower and Equip" women of all ages and stages. Join us for your first meeting and see how much fun learning can be! Then you'll definitely want to join us.